The fastest and most reliable 4G-LTE network in Barbados. Enjoy the best rates to talk, text and surf while you pay as you go! 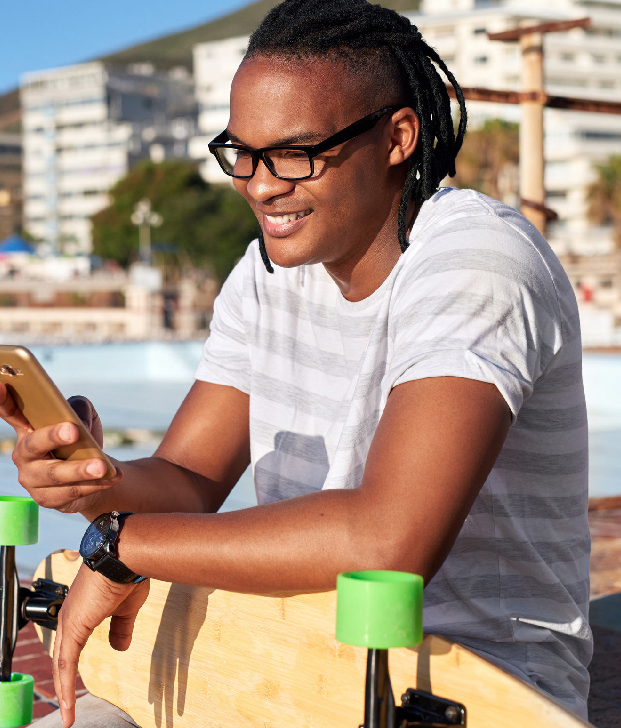 Enjoy minutes and unlimited texts to your 5 favourite people with local FLOW mobiles and FLOW landlines (formerly LIME landlines) for as low as $15.33 per week. Dial *129#*129# to activate. Travel stress free with My Roam plan from as low as $41.99. Dial *129#*129# to activate.